January isn't quite finished so a look back on the 2013 year in film is still warranted. Overall 2013 was a good year in film bolstered by its final quarter. Many filmmakers had strong, effective stories to tell. Character exploration, silence, distance and histories -- which we always see on the big screen -- resonated particularly deeply in 2013. An abundance of true stories also played so very well. The quality of filmmaking in 2013 was inescapable. "Fruitvale Station", "Gravity", "12 Years A Slave", "Inside Llewyn Davis", "Nebraska" and "Captain Phillips" were just a few that struck a chord in 2013. The independently-made feature, as it has done for a while now, more than justified a miles-long drive to an art-house theater. (Films like "Concussion" come to mind.) 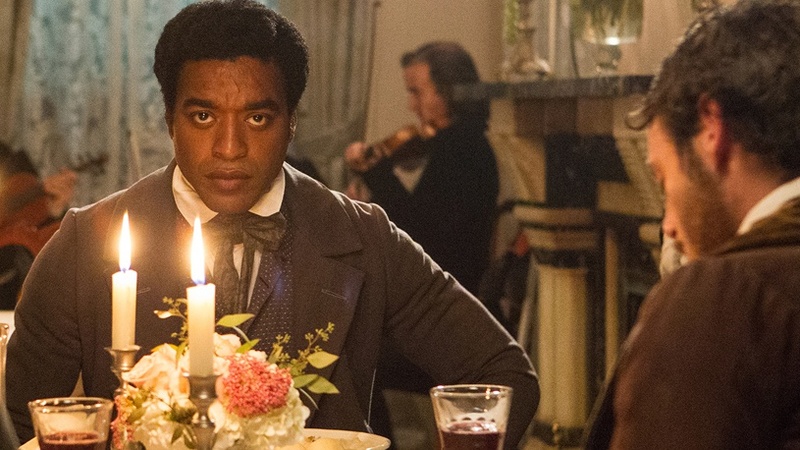 Films by black directors or about black figures thrived, with more than 40 such films hitting the big screen in 2013. "Lee Daniels' The Butler" proved very fruitful at the box office. Documentaries were shining lights. Gems like "Free Angela And All Political Prisoners", "The Act Of Killing", "Let The Fire Burn", "20 Feet From Stardom", "Stories We Tell" and "Inequality For All" were terrific. In between its noisy, endless silver screen explosions Hollywood had its moments with decent if not great films like "Prisoners". Foreign language films were plentiful, including "The Hunt" and "Aftermath" to name just two. "The Wolf Of Wall Street", "Enough Said", "To The Wonder", "Captain Phillips", "Gravity", "The Armstrong Lie", "The Act Of Killing", "Inside Llewyn Davis", "Inequality For All", "Mother Of George". I hope 2014 will be even better. I believe it will.